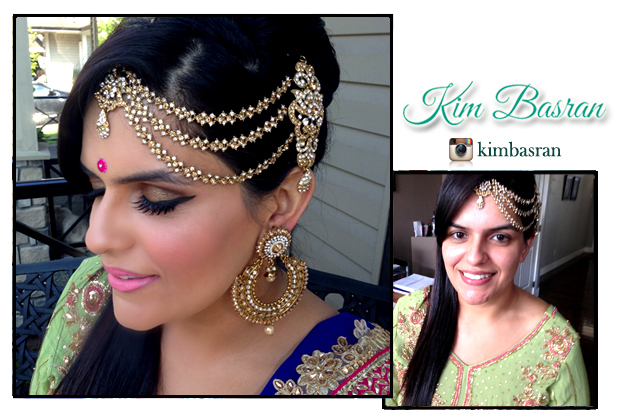 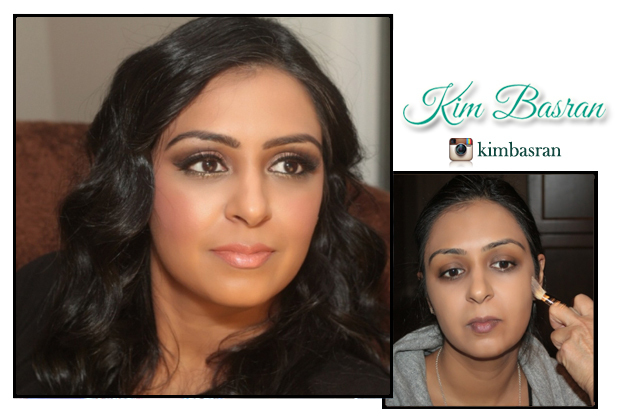 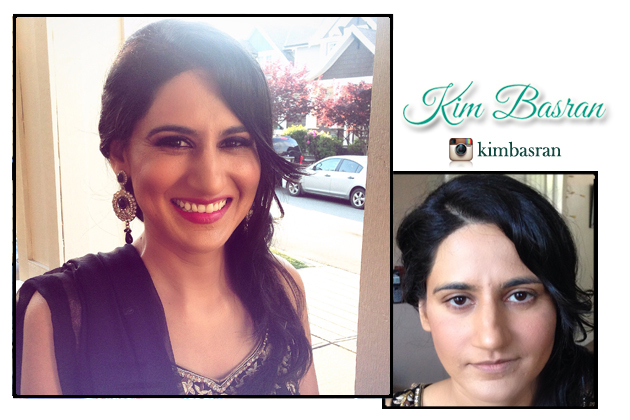 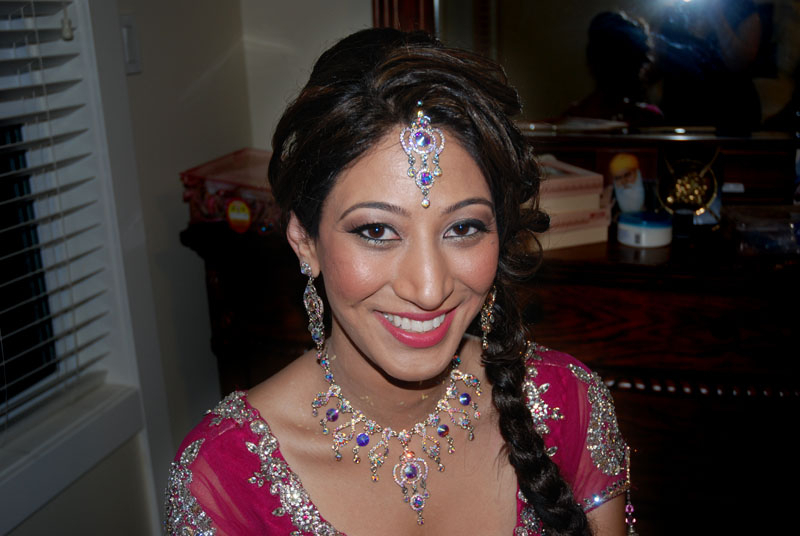 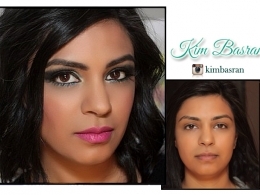 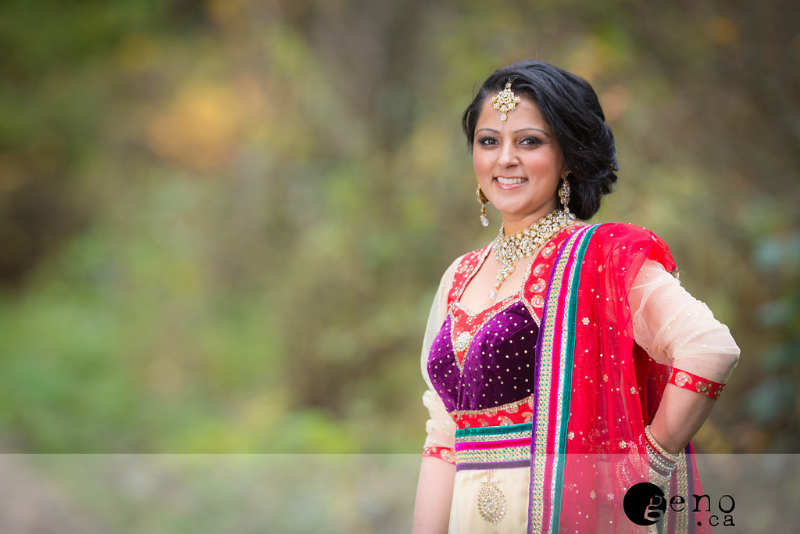 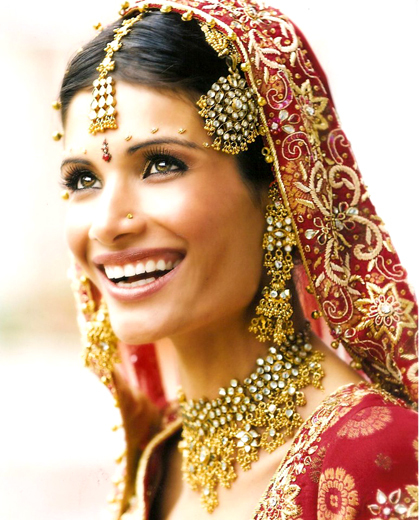 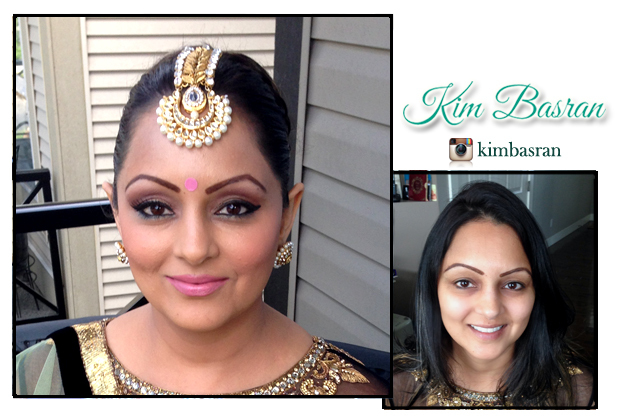 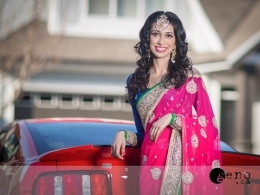 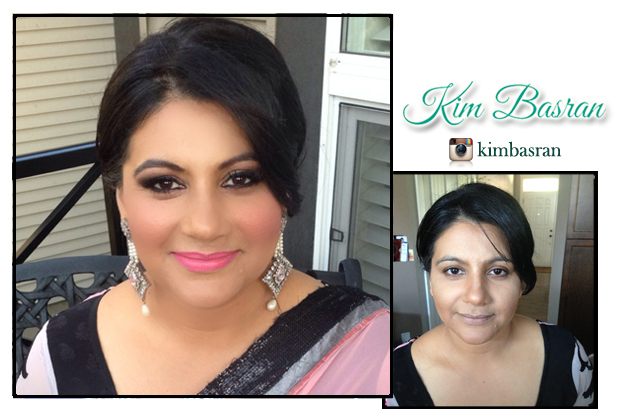 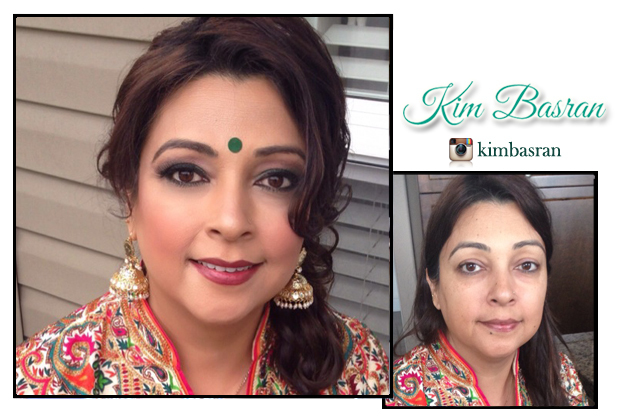 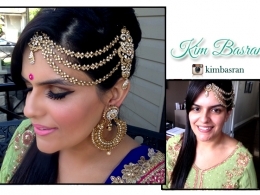 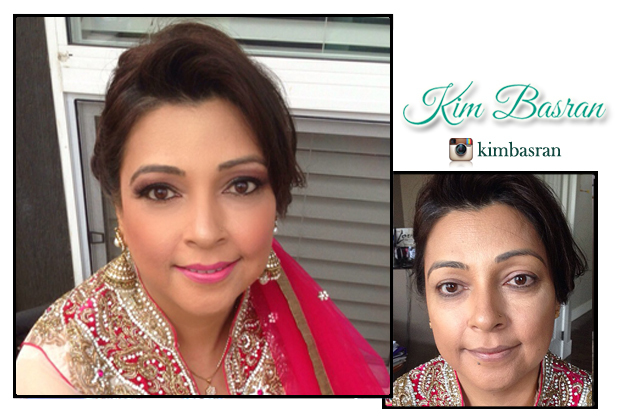 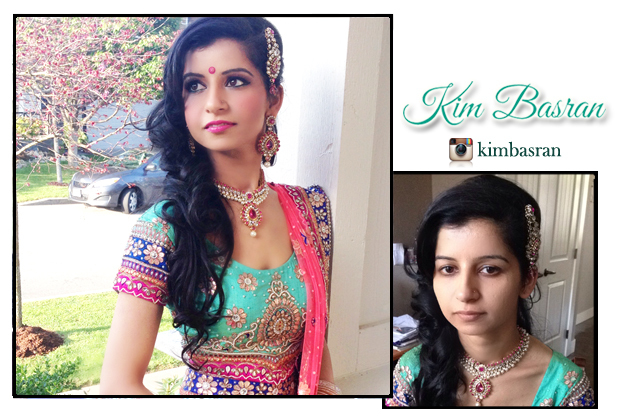 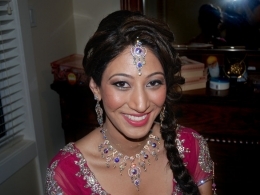 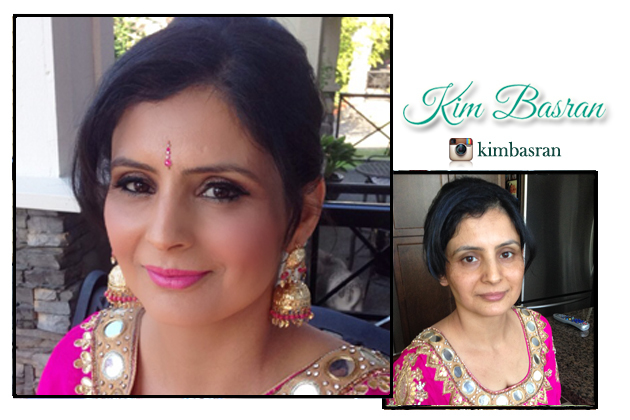 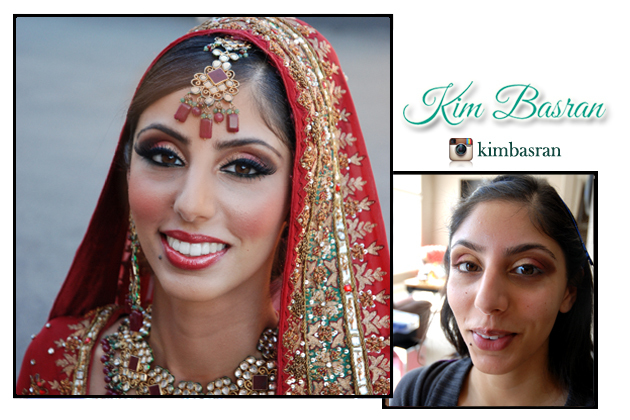 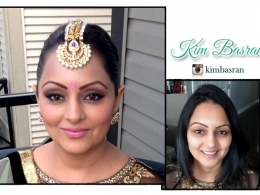 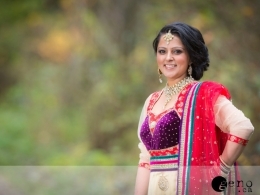 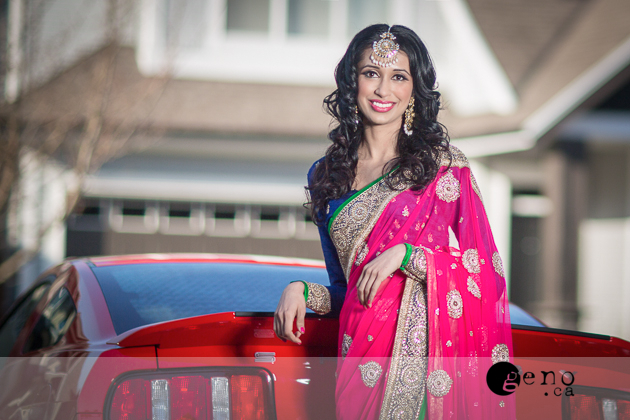 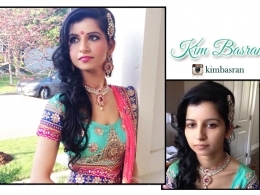 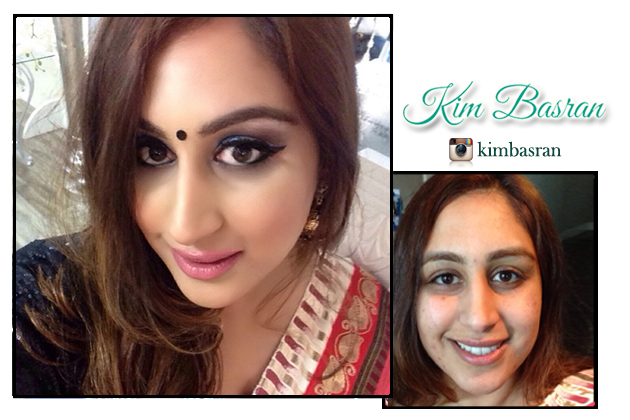 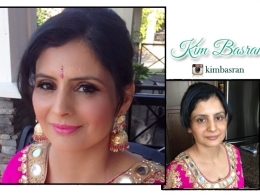 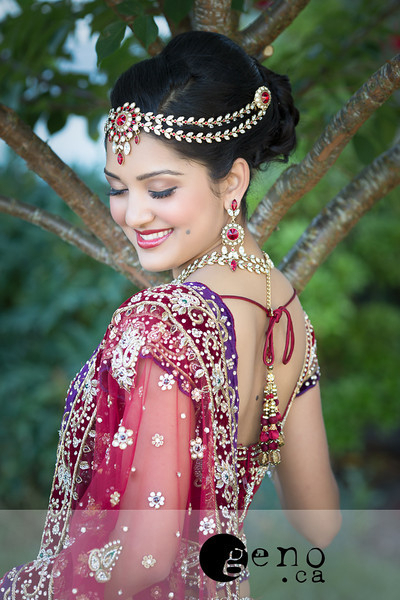 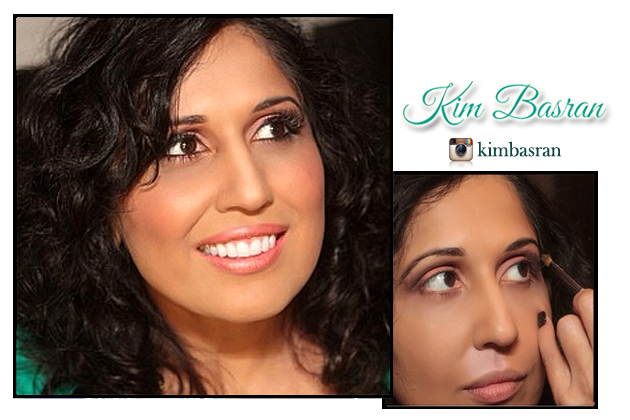 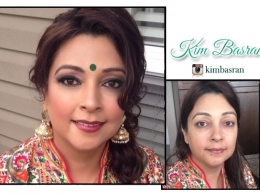 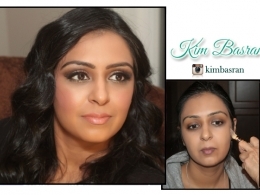 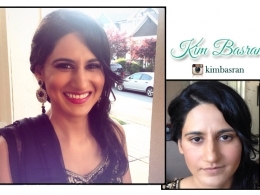 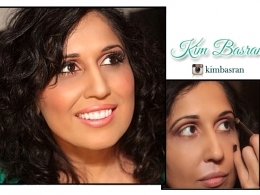 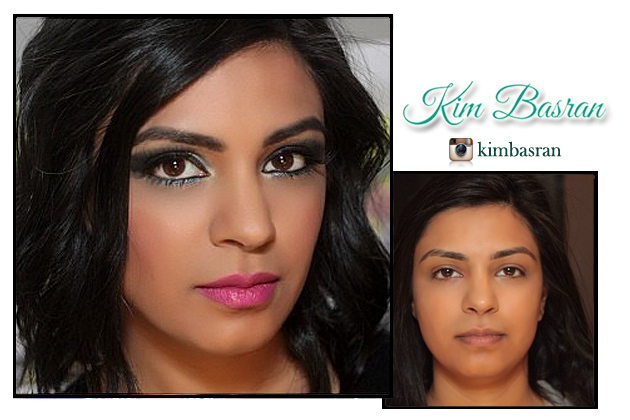 Kim Basran, Indian Makeup Artist in Surrey and Vancouver BC, is passionate about makeup and bringing out each woman’s inner beauty. 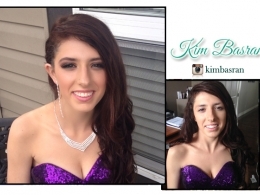 She loves making woman feeling confident and ready for any special event in their lives. 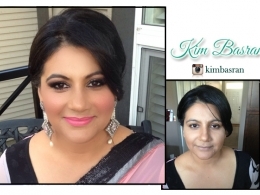 As a makeup artist for the last 17 years, she is able to address skin concerns and use contouring to highlight features perfectly and flawlessly. 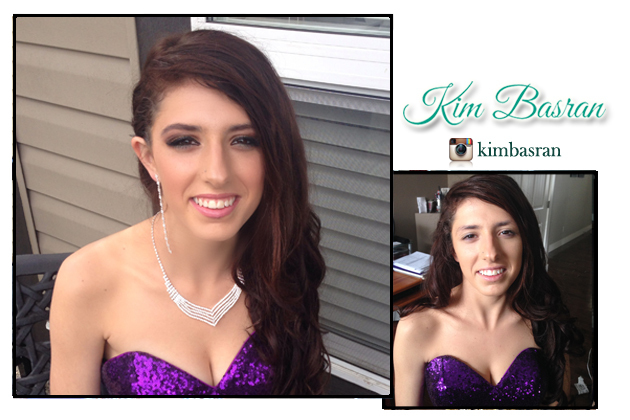 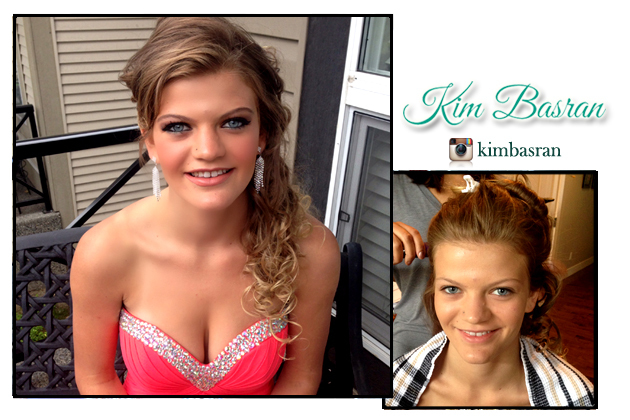 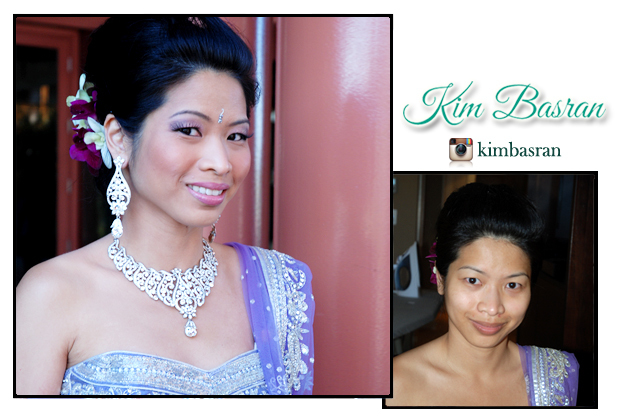 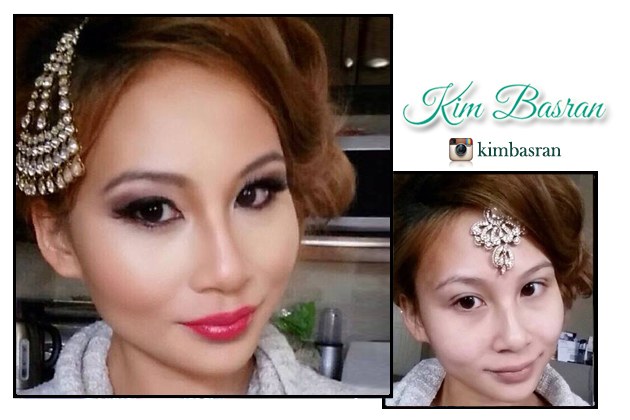 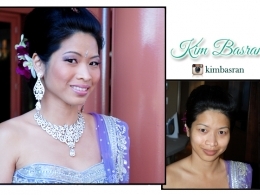 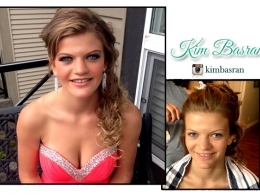 In this album, Kim shows many before and after makeup applications on client’s over many years. 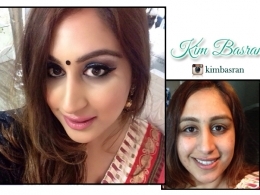 See these woman shine in their after photos under the expert hand of Kim Basran! 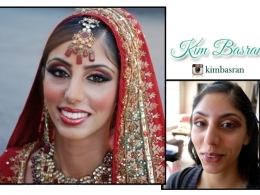 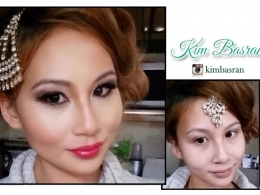 Are you hiring a makeup artist for a special event? 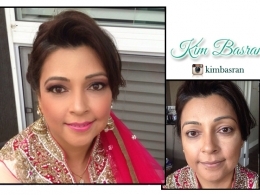 Be sure to call Kim Basran, award winning makeup artist, today to discuss your interest in our makeup application, hair styling or dressing services.